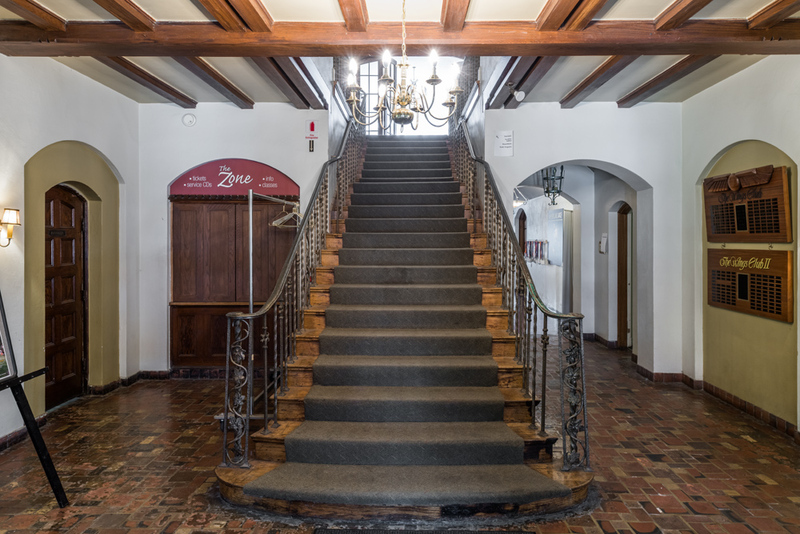 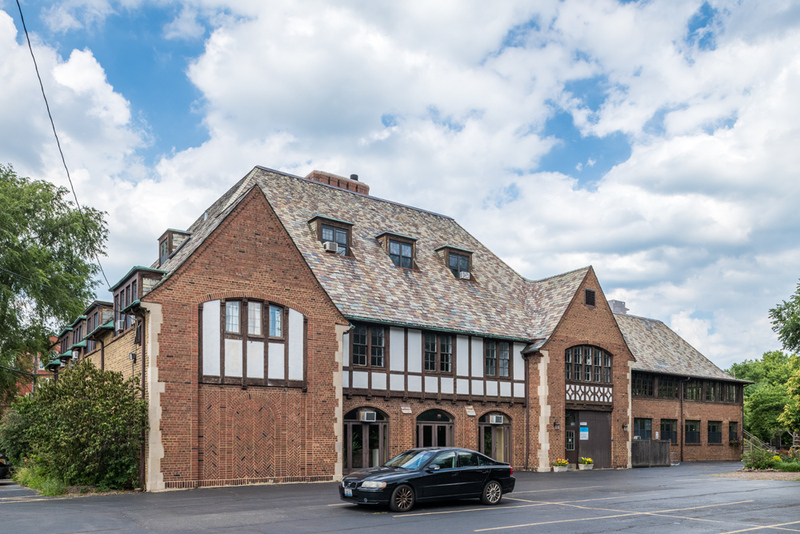 WBEZ Chicago recently reported the sale of the former Chicago Town and Tennis club, located at 1925 W. Thome and currently owned and occupied by Unity Church in Chicago, to Misericordia Heart of Mercy. 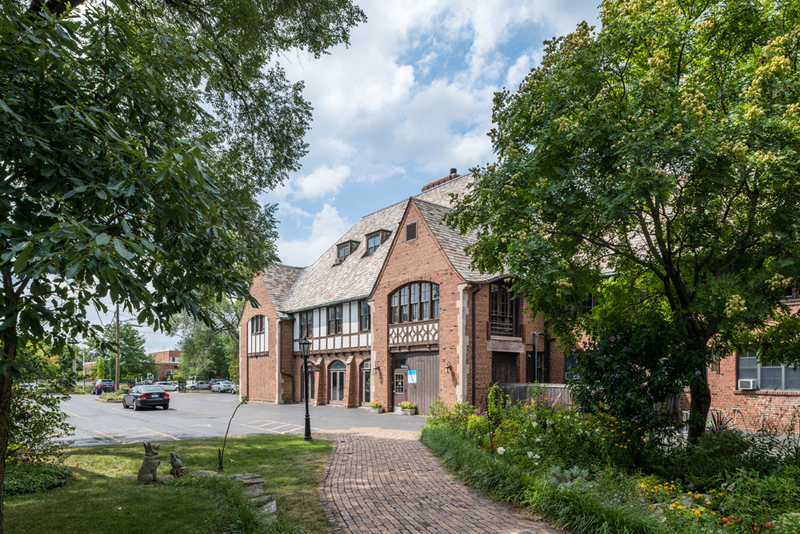 The Tudor style clubhouse, built in 1925, was designed by George W. Maher, a contemporary of Louis Sullivan known primarily for his residential work. 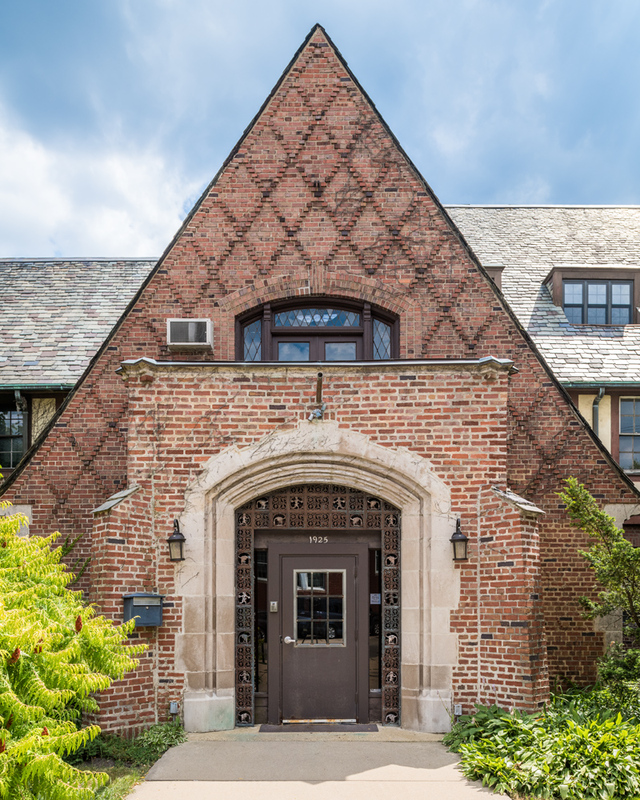 There is a high likelihood that the building is going to be demolished to make way for additional housing on the Misericordia campus, so I stopped by to document it. 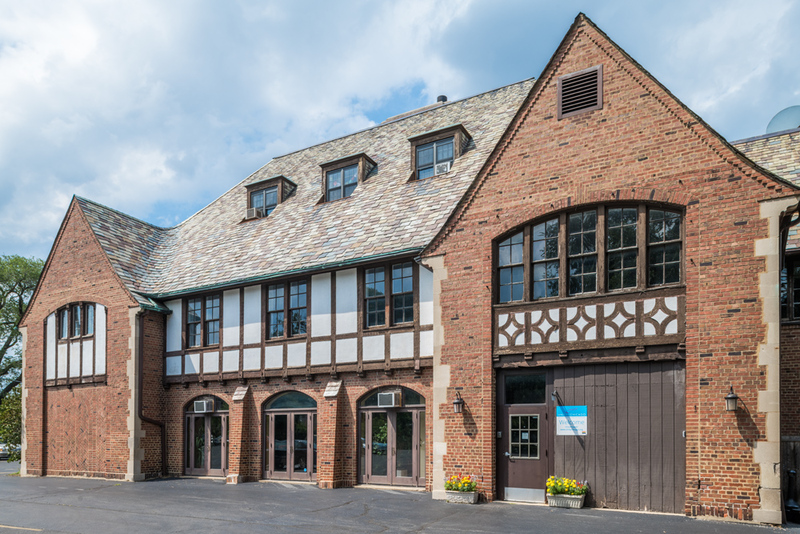 For further details, read the feature by Dennis Rodkin on WBEZ.